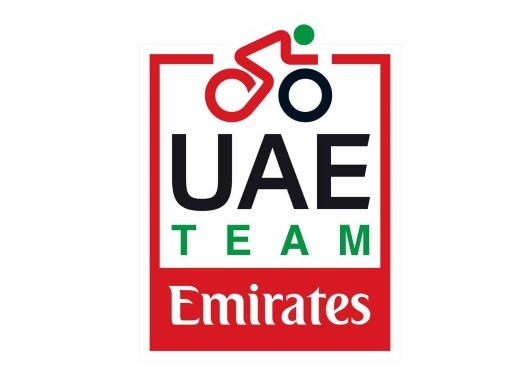 UAE Team Emirates has renewed the contracts of Rui Costa and Rory Sutherland. Both riders will add another year to their career with the team. Costa had a difficult 2018 season due to a knee problem that has been all cleared by the team's medical team. The former world champion has been five years with the team and will stay for at least one more season. The Portuguese rider has a palmares that includes three overall wins at the Tour de Suisse and one at the Abu Dhabi Tour, the 4 Jours de Dunkerque and the Vuelta a la Comunidad de Madrid, as well as three stage victories at the Tour de France. Sutherland is one of the most experienced riders in the current peloton and will stay for his 17th season as a professional at the Emirati formation. The 36-year-old was part of the 2018 roster for the Tour de France and helped the team to achieve two stage victories: one with Dan Martin and one with Alexander Kristoff.